Professional Assessment: we provide a tailor-made Requirement Analysis and Entrance Test. Executive Private Class: special for the businessman who do much traveling and working, for those who opt for flexible hours, and those with special requirements such as bilingual teachers and materials. Group Class: suitable for those who opt for regular teaching and more interaction with other students. Culture programs: suitable for short-term corporate training and in-house culture and entertainment activities. Chinese Art programs: suitable for cross cultural activities and social etiquette related learning such as Chinese chess, musical instruments, calligraphy and brush painting courses. 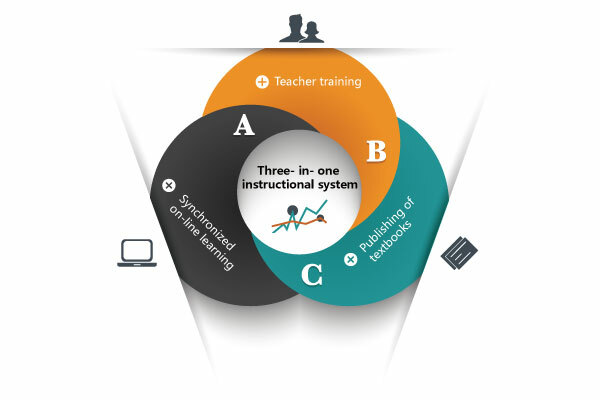 Training Fee: tuition will be customized based on different training content, and the corporation will get a discount. Reasonable price will be offered. Your registered lesson hours are transferrable to your colleagues or family members. Various culture activities which can be held at your office or even at your house. We hold regular contacts with your HR department and send our training programs and study reports to you in order to make sure that you can monitor the learning progress. We provide continuous and structured training to our teachers to ensure teaching quality and effective teaching methodology is applied. 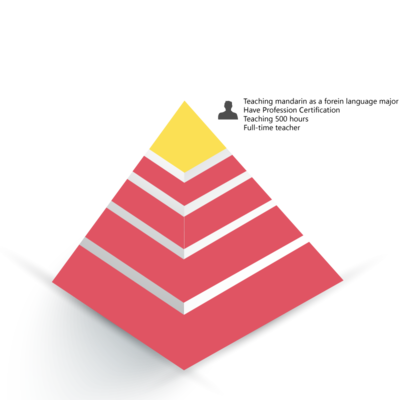 You will receive a Chinese Level Certification once you have completed your courses. 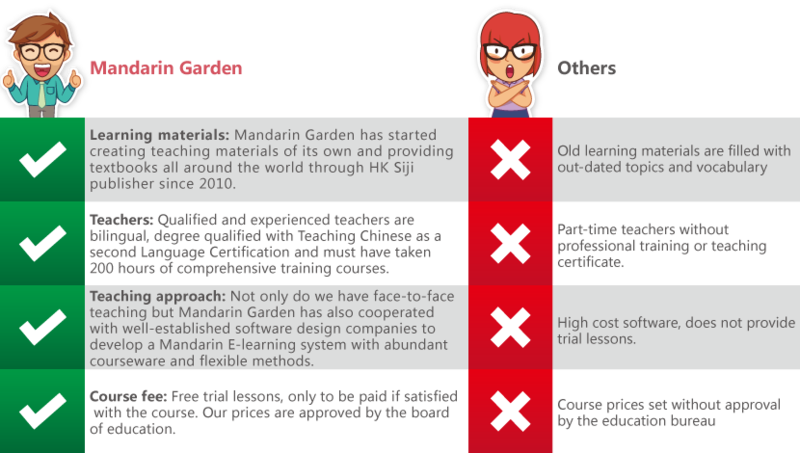 All the teachers sent to our corporate partners are top quality teachers from Mandarin Garden’s teacher training system. Each Mandarin teacher with over 500 hours teaching experience, holds the Mandarin Teaching Qualification Certificate which is internationally certified according to IPA and CETTIC international standards. 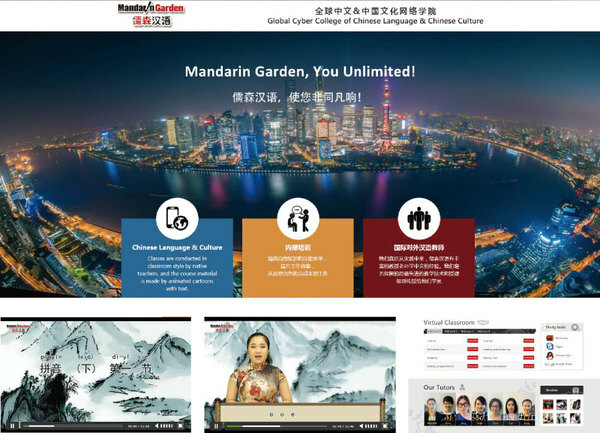 All the training materials and teaching proposals are designed according to Mandarin Garden’s teaching materials and synchronized on-line learning system. Are you looking for a great Mandarin School with lots of excellent Mandarin teachers? Are you bothered because your employees’ Chinese studies are affected by business trip and vocations? Are you bothered by the cross-culture communication issues of your foreign employees? Mandarin Garden has started creating teaching materials of its own and providing textbooks around the world through HK Siji publisher since 2010. 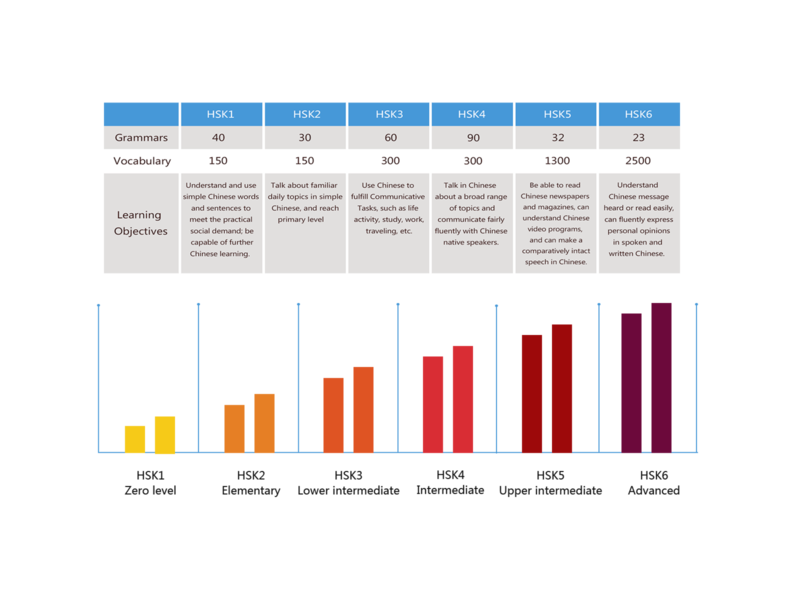 Mandarin Garden’s teaching and learning materials are designed according to the national test of Chinese language ability for foreigners. Moreover, those textbooks are also made for the students who need to study language communication in real life. Mandarin Garden has been invited by Hanban to attend and present those textbooks in the Frankfurt Book Fair 2015 and the 10th Confucius Institute Conference Resource Exhibition.